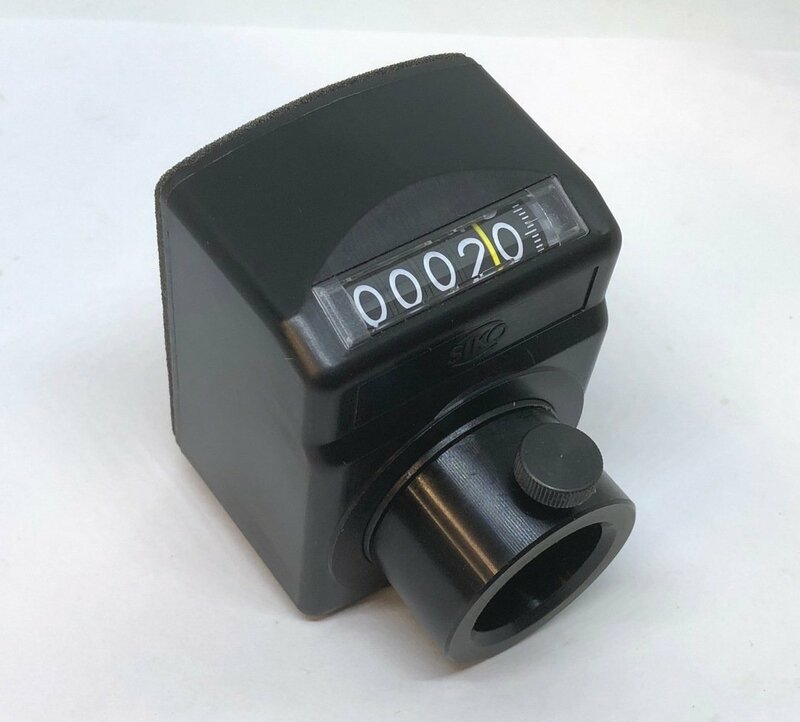 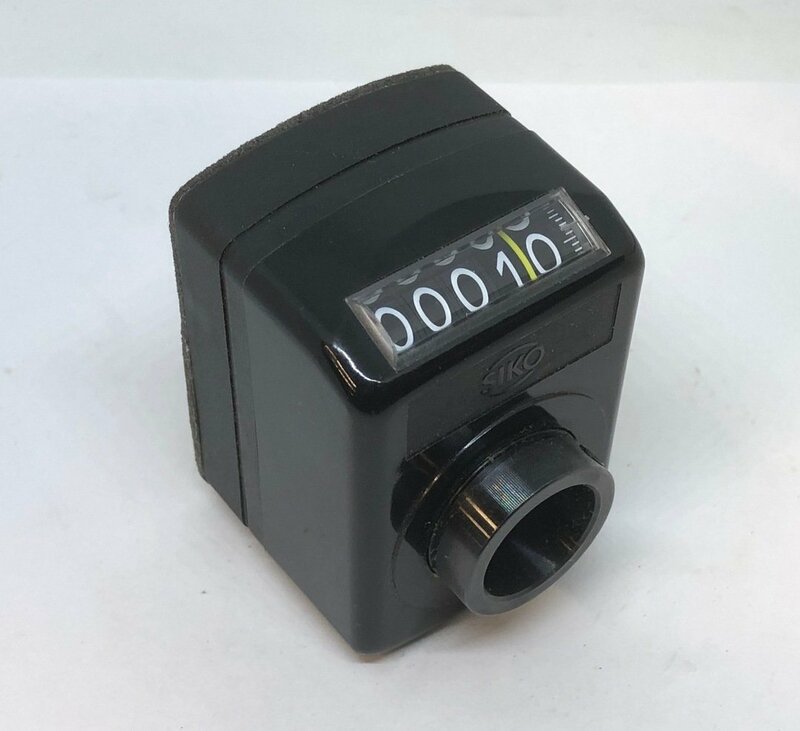 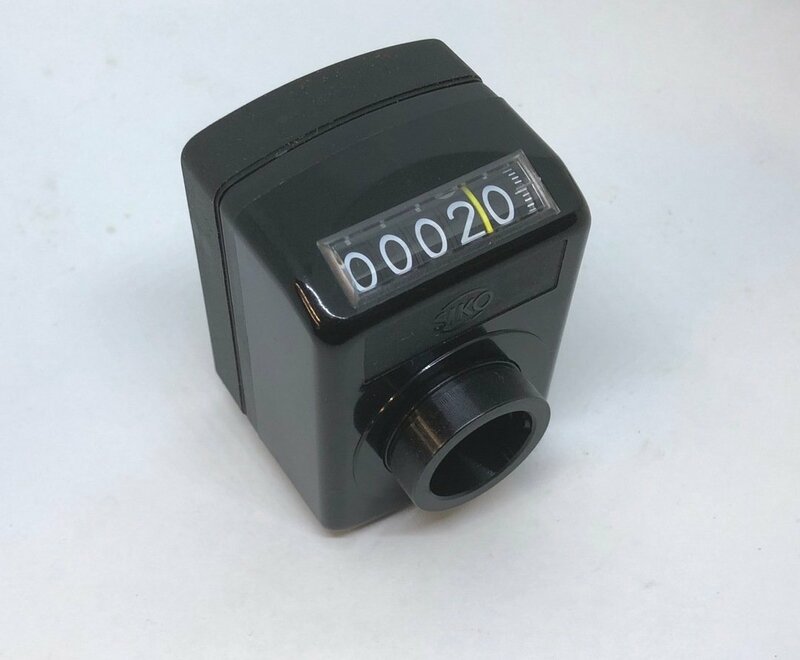 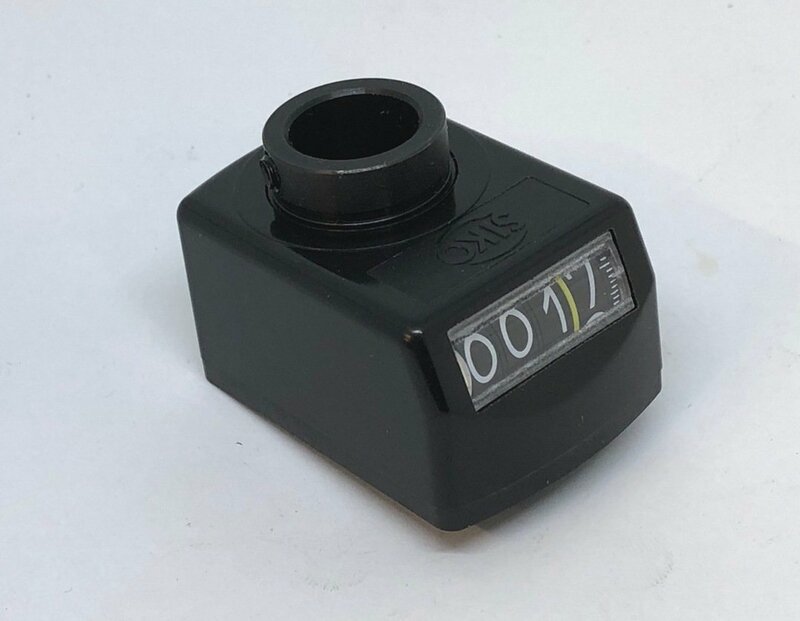 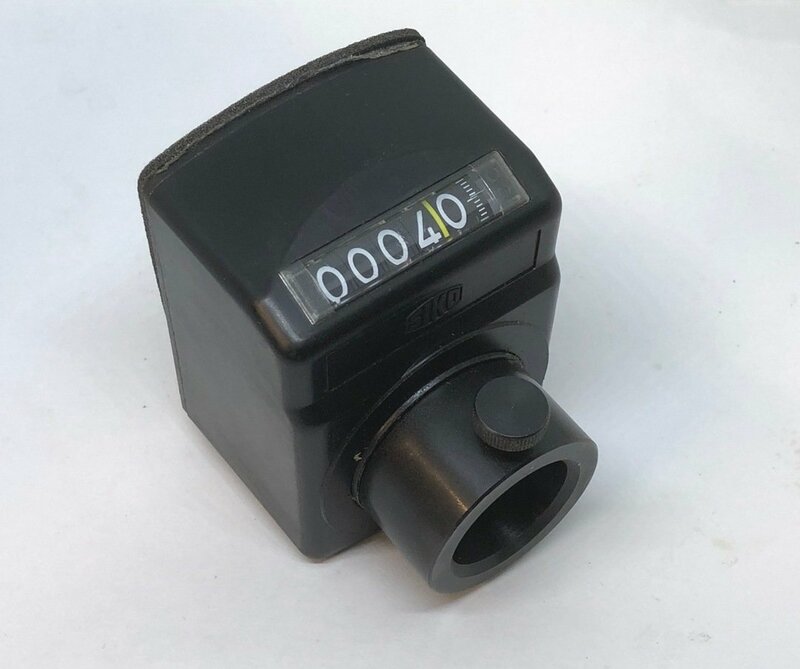 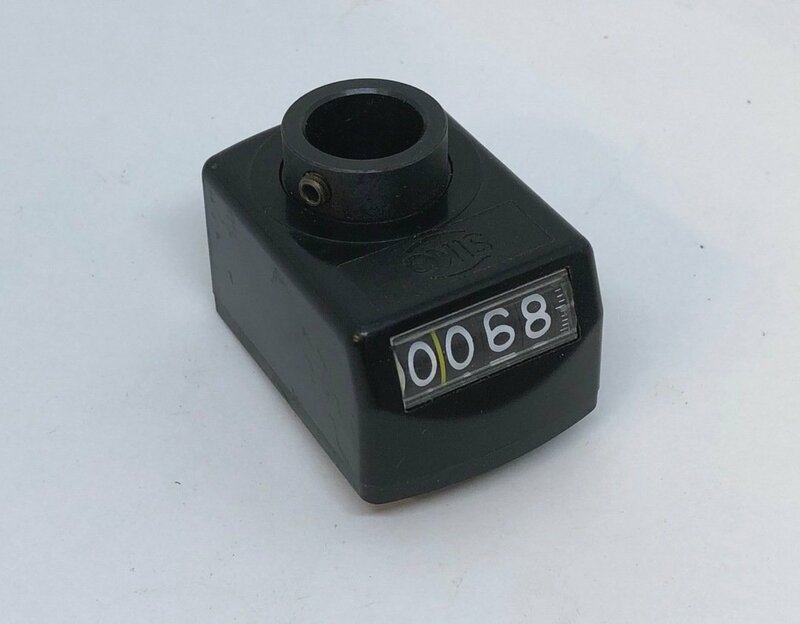 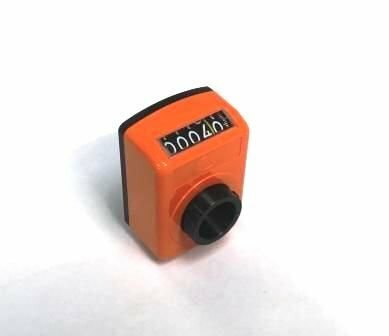 Advanced Machinery Services supplies hollow shaft mounting position indicators, mounted directly to a rotating shaft gives an easy to read digital display. 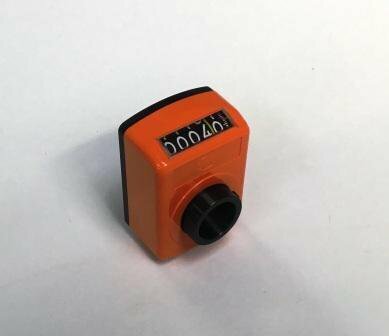 Common application to leadscrew adjustment to give linear or rotary position indication. 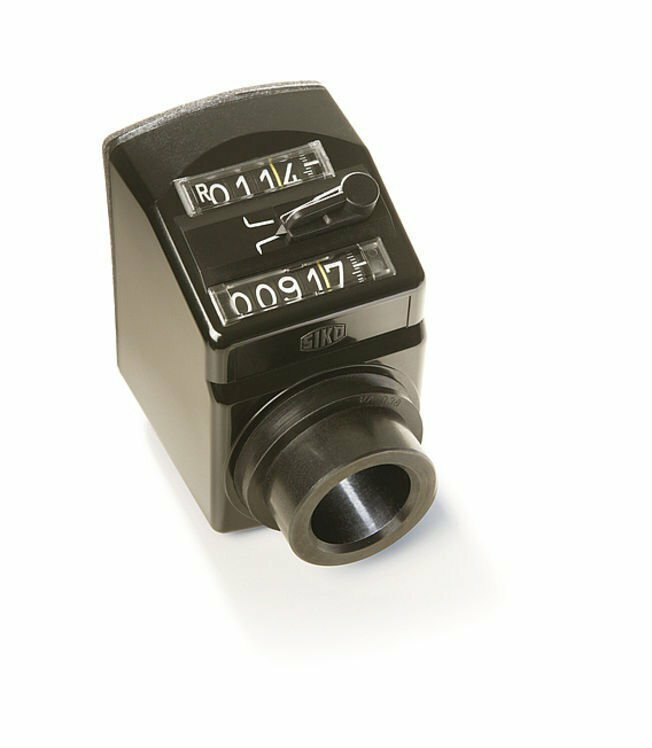 Suits both repeatable or actual distance moved applications.